Hello! 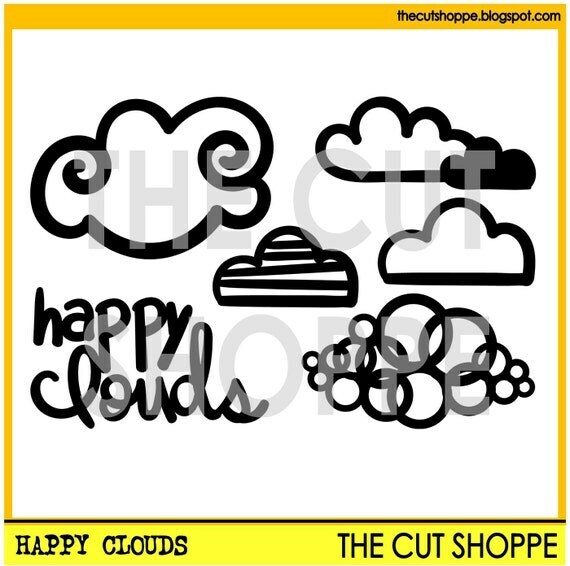 This past weekend it was my turn on the The Cut Shoppe blog and now I want to share my layout that features the new Happy Clouds cut file here with you! When I went to work on my layout, my intial idea was to back the fun clouds with a variety of patterned paper AND to place everything on top of a colorful background (as opposed to my usual white or neutral color.) Well, I went as far as going with a bolder peachy pink grid background, but could not commit to also backing the clouds with patterned paper. My reason for abandoning this idea was that I already had so much color going on and I felt uncomfortable adding any more. 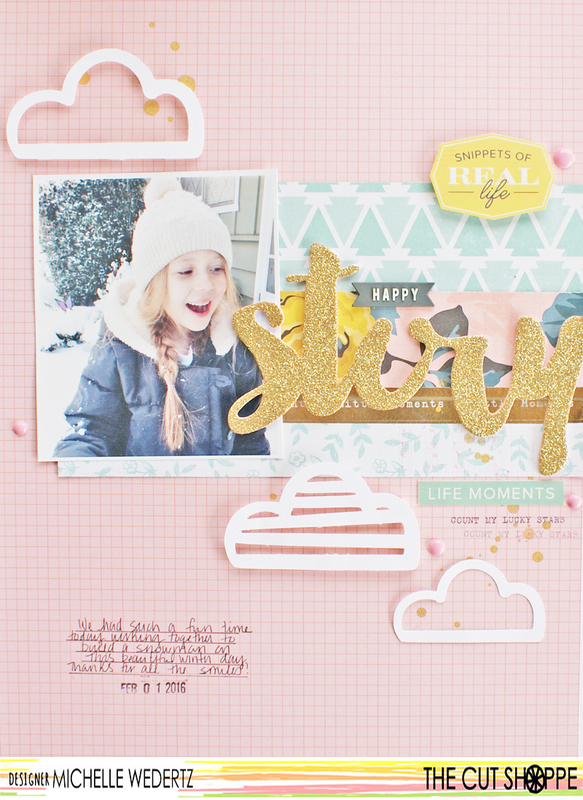 Lately I find myself really pulling to a more simple style of scrapbooking and keeping the clouds as is fell more in line with this approach. 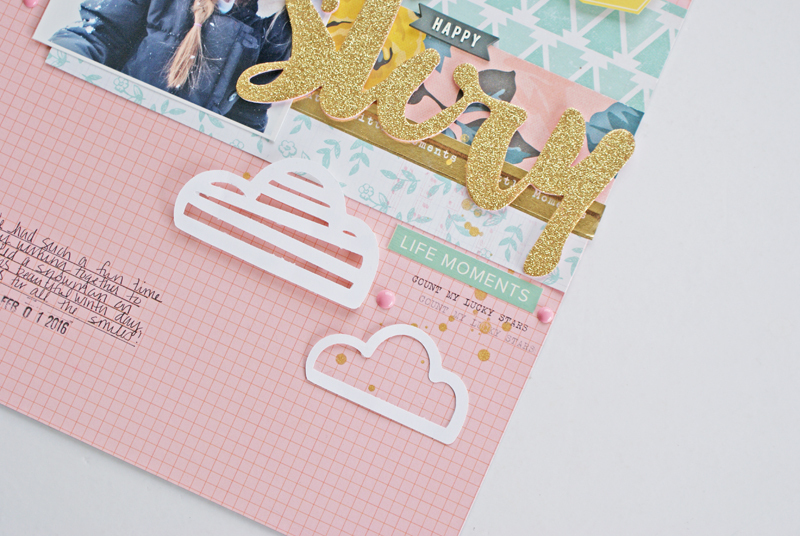 Since I was not going to use additional color to make the clouds pop off the page, I adhered them with pop dots to give them that extra bit of dimension my layout needed. Oh wow! That's super cute Michelle!